Please check your spam/junk folder, if you don’t receive an email. If all fails, and your spam folder isn’t to blame, please email Sarah’s webmistress Frauke. Her email is croco @ crocodesigns.com (w/o spaces). She will be happy to help you. These days, a lot of legitimate email is classified as “spam” by overzealous spam filters. To be sure Sarah’s newsletters are landing in your inbox so you don’t miss any of the fun, please let your mail provider know you want to receive them by whitelisting our mailing address sarah @ sarahcastille.com (w/o spaces). If you don’t know how to whitelist, we have included instructions below. Add sarah @ sarahcastille.com (w/o spaces) as a New Contact by entering sarah @ sarahcastille.com (w/o spaces) in the “Other E-Mail” area and pressing the Save button. For E-mail, enter sarah @ sarahcastille.com (w/o spaces). Open an email from sarah @ sarahcastille.com (w/o spaces). Look for verification that you have added sarah @ sarahcastille.com (w/o spaces) to your safe sender list at the top of your screen. Enter our address: sarah @ sarahcastille.com (w/o spaces). For Display Name, enter Sarah Castille’s Newsletter. For E-mail, enter sarah @ sarahcastille.com (w/o spaces). Click OK.
For E-mail, sarah @ sarahcastille.com (w/o spaces). In the Email field, type sarah @ sarahcastille.com (w/o spaces). In the Nickname field, type Sarah Castille’s Newsletter. 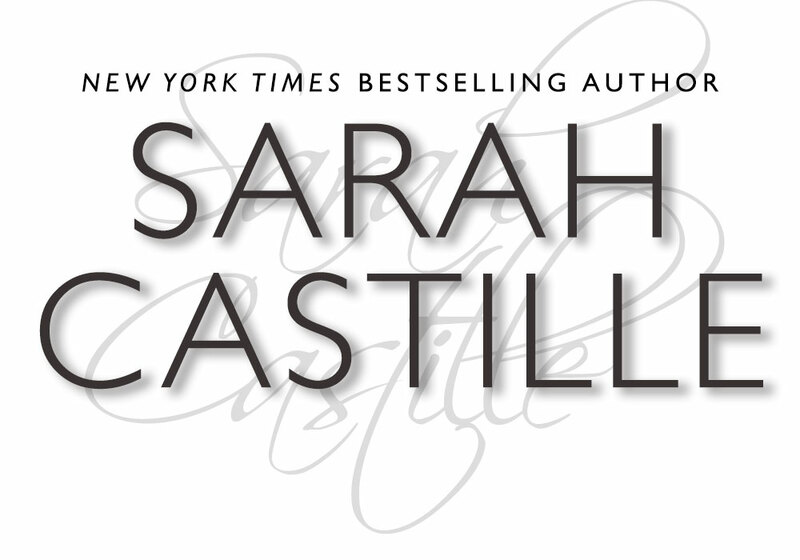 Add sarah @ sarahcastille.com (w/o spaces) to your white list. "This one gets two HUGE thumbs up from yours truly." "Sarah Castille either has 1st hand knowledge of the goings on in an MC, she has done her research well or she is just that good of a writer that she has made it sound so damned believable." 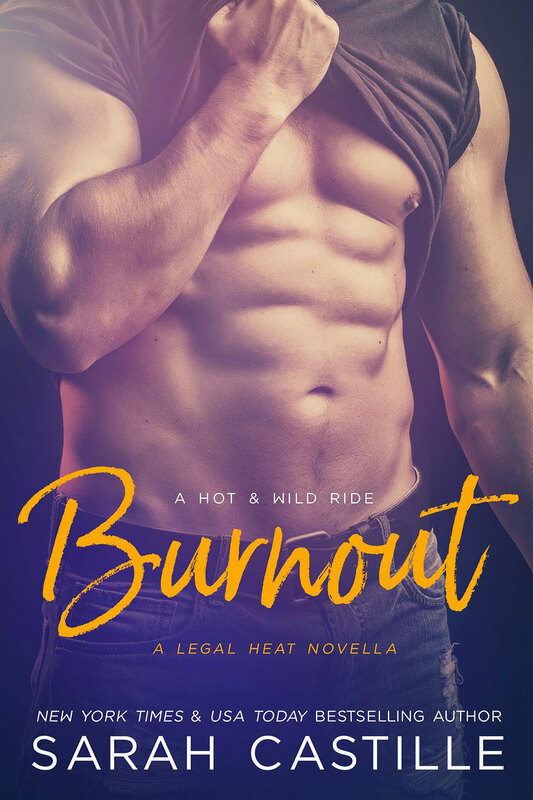 "Castille will take you on one dangerous ride where there is no turning back because once you read one Sinner's Motorcycle Club series, you will be a sinner for life."